After Dan Schorr missed the bombing at the finish line of the Boston Marathon though he completed the race, he started thinking about his life in different terms. Specifically, the young businessman wanted to have no regrets to look back upon. 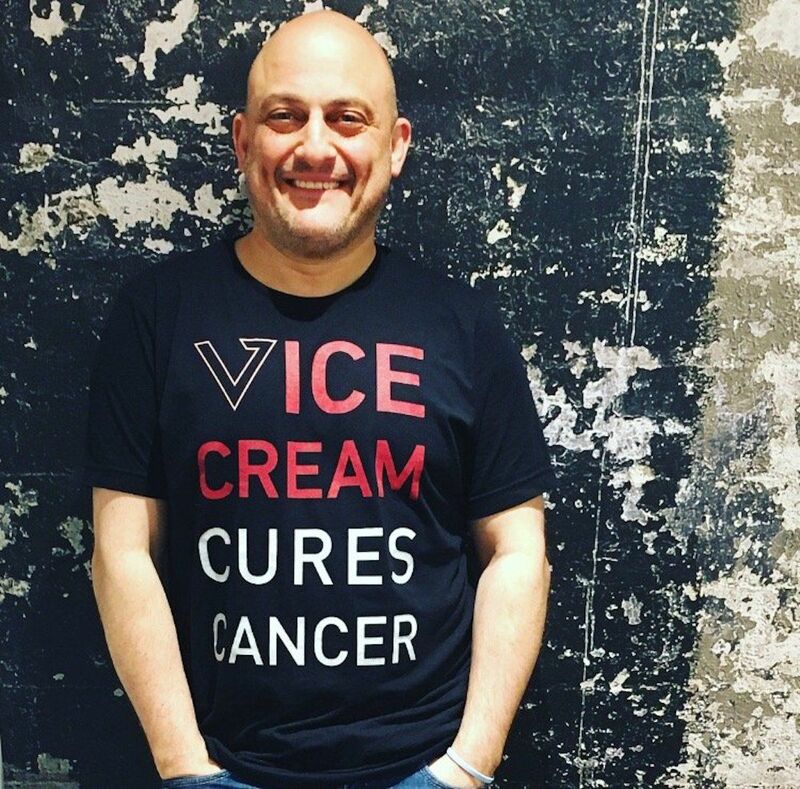 This led him to start his company Vice Cream, a food venture dedicated to the "real" ice cream experience. When Schorr was later diagnosed with lymphoma just as his young company was coming together, he didn't let it slow him down. Despite the chemotherapy he had to endure, the fear he experienced left Schorr even more determined to make his dream a reality. Today, his products can be found in over 5,000 stores across America. To find out how this brave entrepreneur was able to negotiate these obstacles and still succeed, read the full interview here.